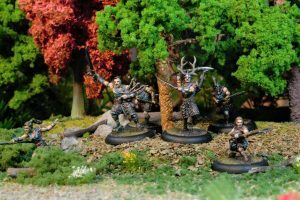 Newly re-sculpted, the Wyldfolk starterbox is the perfect way to start playing this fun faction. 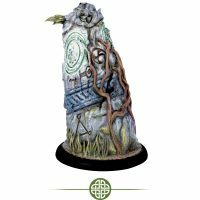 The Wyldfolk are excellent at hit-and-run tactics as well as missile fire. 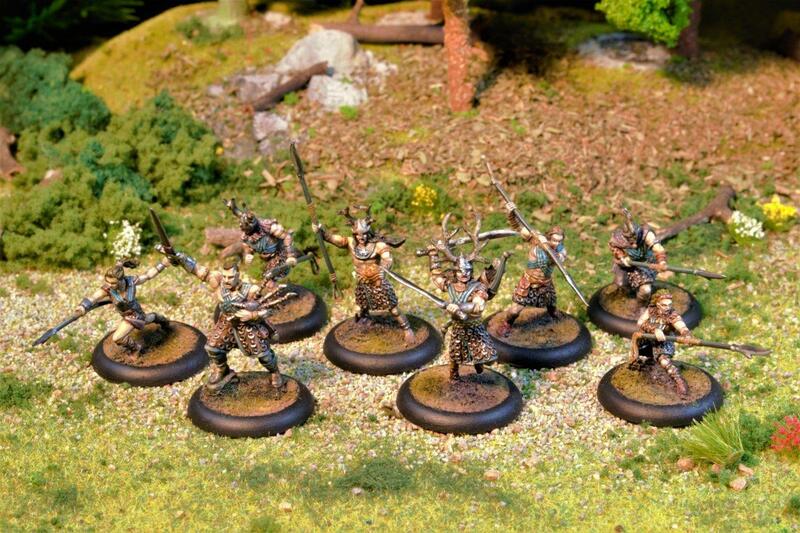 Nevertheless, they also have some great melee units. 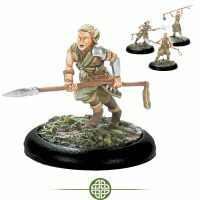 With the starter-box you get a fast light infantry unit in the form of Bladelsingers who can make long-charges and move at normal speed throguh difficult terrain. Their 2-inch spear range means they can engage without being engaged by the enemy. 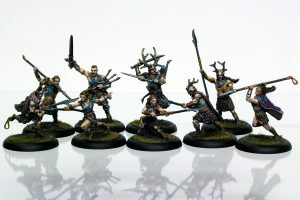 Supporting the Bladelsingers is the Bard who has several magical songs to improve their effectiveness. 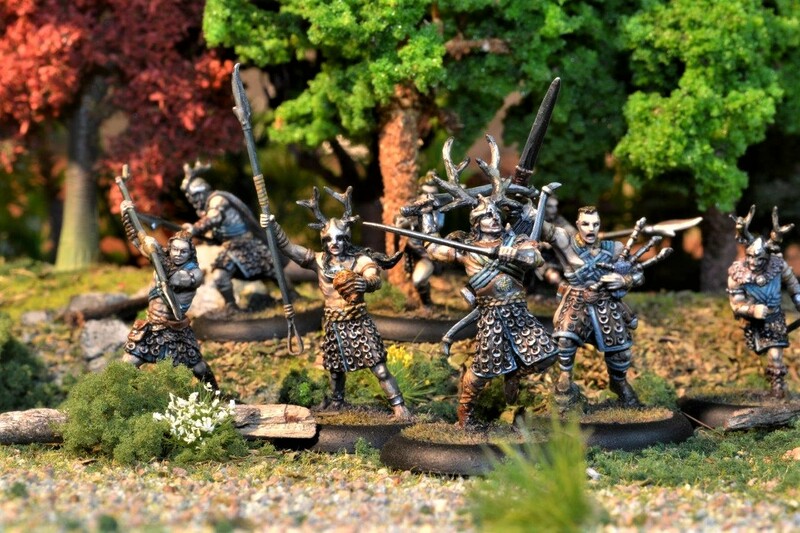 Leading the warband is the Pendragon who is possibly the most versitile of all warlords in the game having access to magical bows as well as good melee skills and the ability to place units with secret deployment. The Wyldfolk are a very strategic faction with lots of synergies and really fun to play. 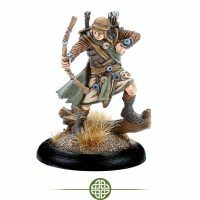 This Wyldfolk Of Annyr Starter Box contains 8 highly detailed metal miniatures for gamers and collectors. 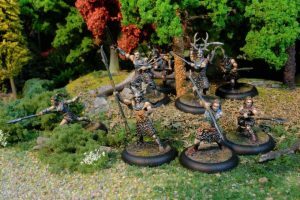 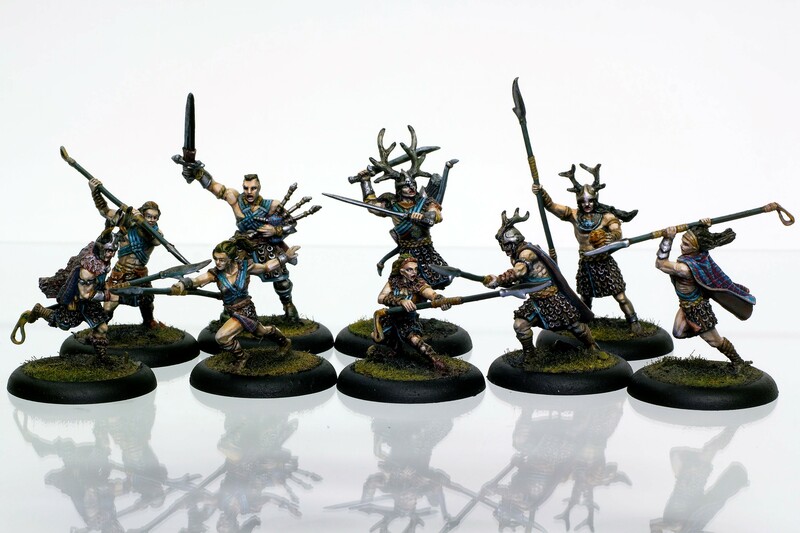 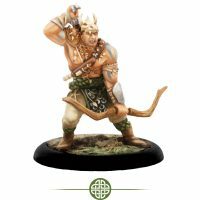 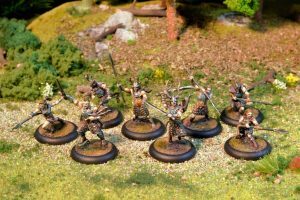 With this Wyldfolk Of Annyr warband and the Quick-Start Rules you are able to immediately start playing Godslayer® – the fantasy miniatures skirmish game set in a bronze age world of sword and sorcery.